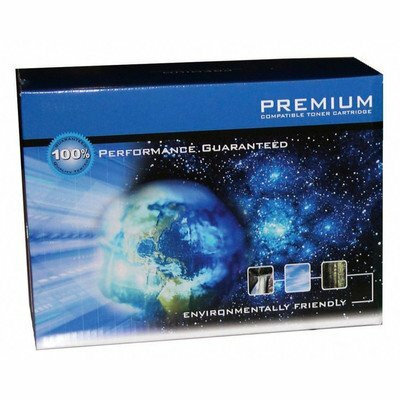 PRMHT942X Features: -Toner cartridge. -Premium compatible. -Page yield: 20,000. -Color: Black. -Made to replace HEWQ5942X. Product Type: -Toner. Dimensions: Cartridge Height - Top to Bottom: -8". Cartridge Width - Side to Side: -10". Cartridge Depth - Front to Back: -16". Overall Product Weight: -6.34 lbs.